What is Panoramic Canvas Art? 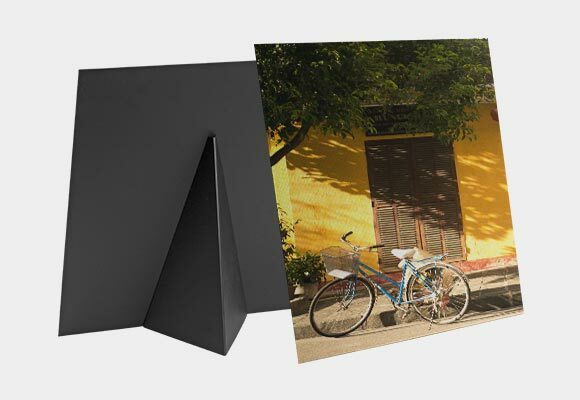 What Are the Benefits of Panoramic Canvas Prints? 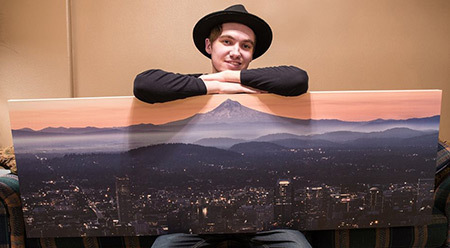 How do I take and print panoramic photos on canvas? When Should I NOT Take Panoramic Photos? 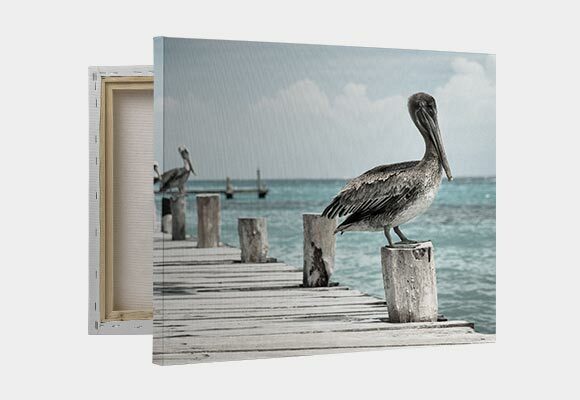 Panoramic canvas wall art and photography make an incredible statement in any space. For an image to be considered panoramic art, its width must be at least twice its height or vice versa. Basically, think of panoramic images as being really long or really tall. They also go by the name wide-format photography. Because of their unique dimensions, panoramic canvases offer an expansive view or opportunity to create unique art. Often these images are used to show a wide shot, whether it’s of a wide landscape or a tall skyscraper. When made into large canvas prints, panoramic canvas prints truly stand out in homes and offices. 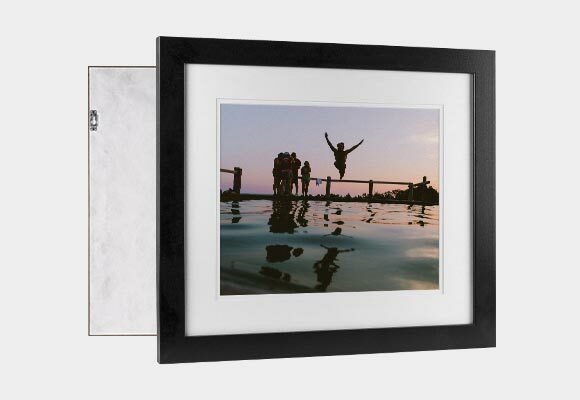 They offer a view unlike what an image with more standard dimensions offers, making them perfect for showing off views of landscapes, seascapes, and more. Imagine you’re going on a trip to a picturesque spot, such as the Antelope Canyon or the Swiss Alps. Being in those places is breathtaking and, for many, a once-in-a-lifetime experience. 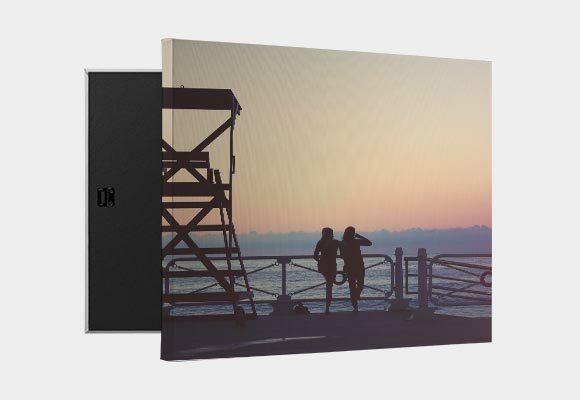 Panoramic art and custom canvas prints can help you remember those majestic sights. Used often to capture not only landscapes but also cityscapes, seascapes, and other expansive views, panoramic canvases are helpful in decorating large spaces in need of oversized art. Panoramic canvas art looks great above the couch and bed, or in large spaces requiring pieces with true visual heft. Many mobile phones, including iPhones and Droids, have a camera setting that allows you to easily take panoramic photos. Depending on the type of phone you have, the process for taking a panoramic photo may be different. Most photos taken with a mobile phone —depending on their quality—can be used to create panoramic canvases. 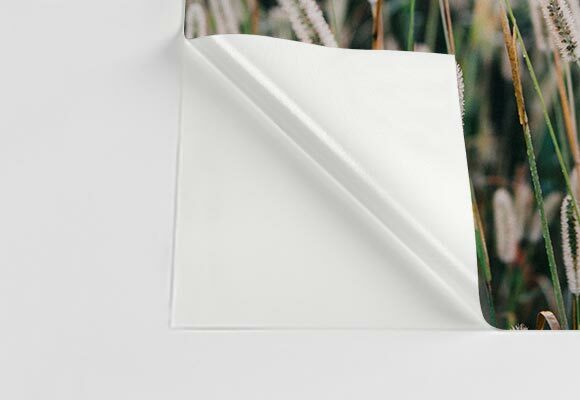 If you are concerned about the quality of your image, it’s best to opt to print your panoramic canvas at a smaller size. 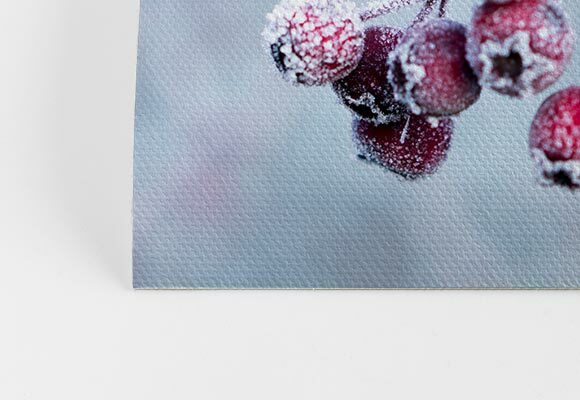 Enlarging it significantly may cause imperfections, such as pixelation, to become more visible. 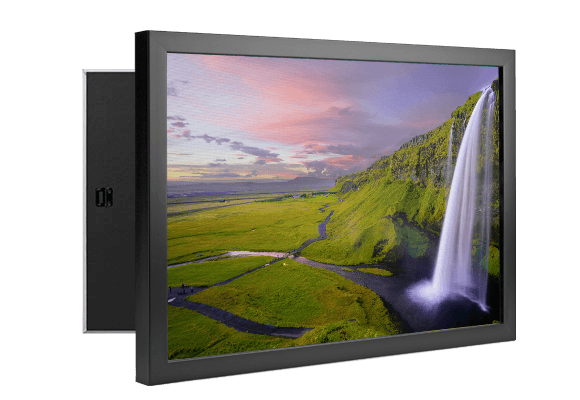 If you are a professional photographer looking to grow your business, adding panoramic canvas photos to your repertoire may be just the right move. 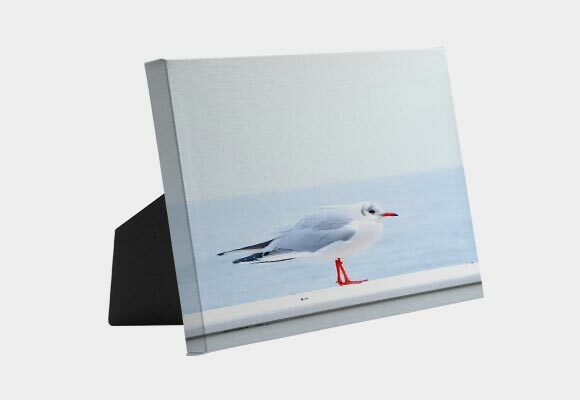 Large canvas prints, like panoramic art and photo prints, are attention grabbers. Showing potential clients and collaborators your skill with panoramic photos can give your portfolio the boost it needs to stand out. Most professional cameras will have a setting that enables you to take high-quality panoramic photos. There are multiple kinds of panoramas, including wide angle, 180 degree, 360 degree, and spherical. Each one takes some skill to learn but each can tadd a lot of value to your portfolio. Printing panoramic photos is as easy as figuring out the dimensions of your photo, or cropping it, and placing an order. 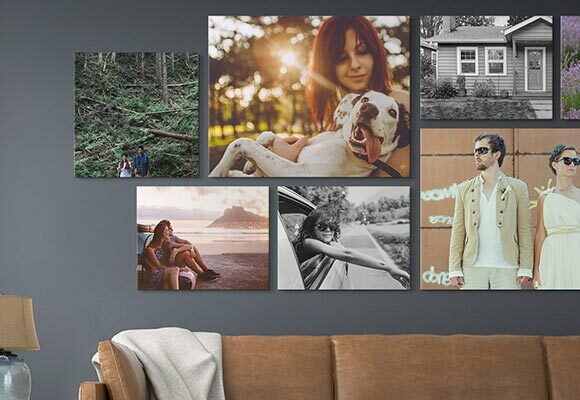 With custom sizes available to fit your each image, there’s an option to print every panoramic photo you take as a custom canvas. 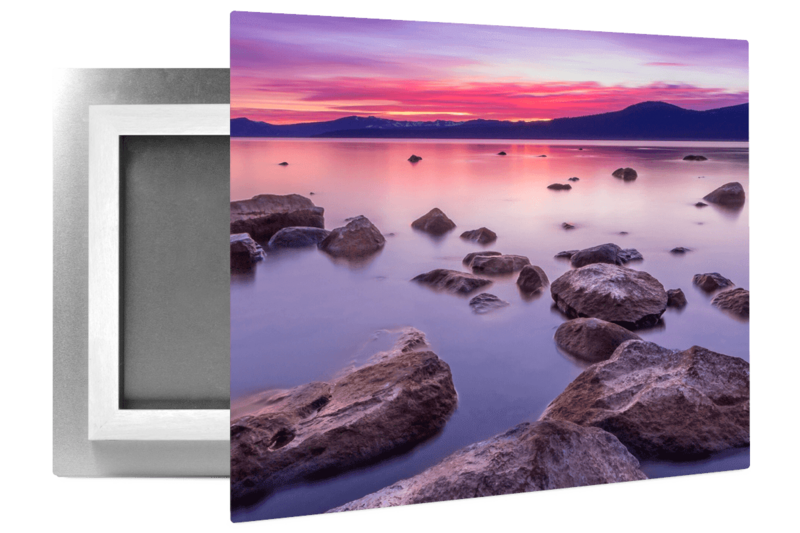 Large canvas prints, including panoramic photos, make great additions as options for your clients who want a modern or breathtaking addition to classic photo dimensions. If there are people in your panoramic image, make sure they do not look distorted when enlarging your photo. 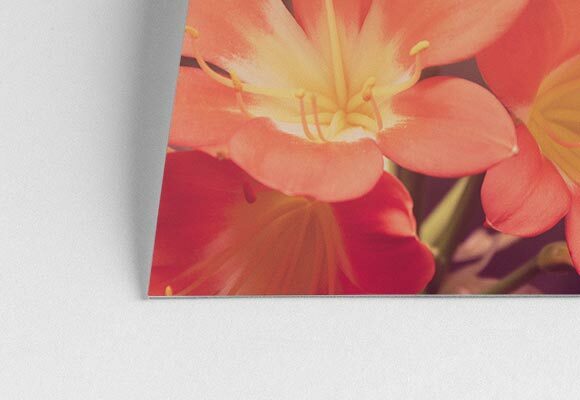 Because of the way panoramic images are taken, people who appear on the canvas print may have a funny look. For the same reason, taking panoramic photos is not recommended for group shots. People on the outside edges of the photo may appear distorted or blurry. Also, if anybody moves while the shot is being taken, they may appear multiple times throughout. It definitely creates some funny outtakes, if that’s what you’re going for! As with everything, practice makes perfect when it comes to panoramic images. The more you work at getting a good shot, the better you’ll get!